We understand that it can be stressful finding the right home renovation contractor for the job. Having worked in the home construction industry, we’ve heard a lot of horror stories from clients about contractors who do inferior remodeling work and refuse to work with homeowners when confronted by their mistakes. To prevent such a disaster from happening to you and your lovely home, Kastler Construction Inc. recommends you read our blog post on how to choose the right Oakland County remodeling contractor. A licensed remodeling contractor has been found qualified by the state of Michigan to work on people’s homes. If a remodeler is unable to prove that they are a licensed professional, walk away. Hiring an unlicensed contractor means putting your home at risk for significant (in some cases irreparable) damage caused by mistakes a professional would never make. Any responsible home remodeling company will make sure all their employees are protected by insurance. There are a lot of ways a contractor could get hurt on the job, such as falling off a ladder. For this reason, you’ll want to make sure you ask a potential remodeling contractor for a Certificate of Insurance. Also, make sure you call to make sure their policy is up-to-date and has sufficient coverage for your project. Otherwise, you could end up paying medical expenses for worker injuries sustained on the job. Avoid the liability by only hiring home improvement contractors who are properly insured. To determine a contractor’s level of experience, you should also ask for several references that are recent and relevant to the type of home renovation you want done. Just because a contractor has plenty of experience in kitchen remodels, doesn’t make them qualified to remodel your basement. You’ll also want to make sure the references are recent so that they reflect the contractor’s current quality of work. If a company goes under new management, it’s not unusual for the quality of work to suffer. This is why it’s important to get references from people who recently had their home remodeled, as opposed to from people who completed their home remodeling project five years ago. Recent clients are also more likely to remember more details about their interactions with the home improvement contractor. You should also make sure that when you hire a remodeling contractor that they have been established in your area for several years. Many contracting companies come and go. You’ll want to choose a reputable contractor who has been coordinating with local subcontractors and suppliers for 5 to 10 years, not some newbie trying to poach clients who live 50 miles away. Whenever planning home remodels, it’s important you do your research before letting a stranger into your home. Making sure contractors are properly licensed and insured will save you grief and help you feel confident about your hiring decision. 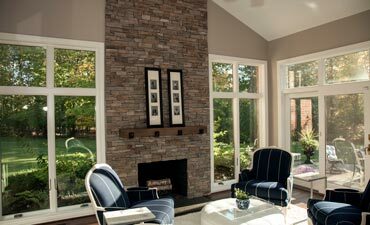 If you are interested in our home building and renovation services, please feel free call our Oakland County home building contractors at (248) 655-5580. 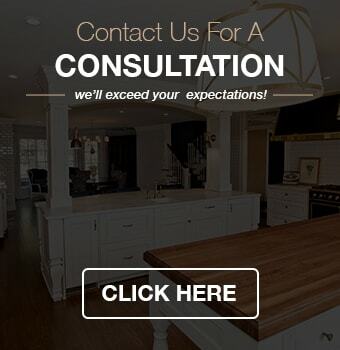 Kastler Construction, Inc. is dedicated to helping homeowners transform blueprints into beautiful homes.